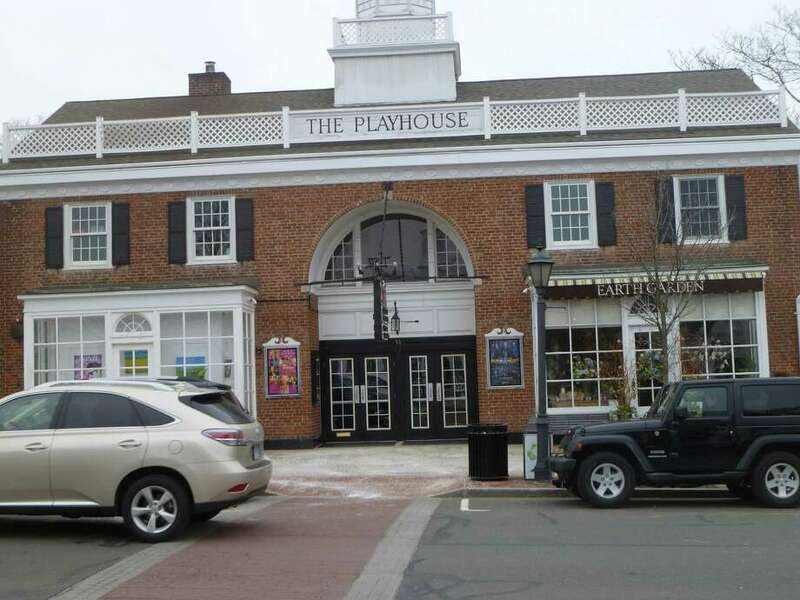 The Board of Selectmen voted to establish a five-member New Canaan Playhouse Committee to consider ways to save the New Canaan Playhouse on Elm Street. The Board of Selectmen voted to authorize a Board of Education contract to remediate Saxe Middle School’s auditorium to remove harmful polychlorinated biphenyls and other harmful chemicals in advance of a planned renovation to expand the school. The Saxe Middle School Remediation Committee will enter a contract for $458,650 to perform the work, including blasting parts of the floor to remove PCBs that leeched into the concrete, Nancy Harris, New Canaan Public School’s director of finance and operations said. The chemicals were found in paint in the auditorium, boiler room, and ceramic rooms at the school through environmental testing last autumn and the auditorium has been closed since December as am safety precaution. The town will also spend $166,000 to refurbish and rebuild 756 auditorium seats to be reused in the remodeled auditorium. Democratic Selectman Beth Jones said she was hopeful the planned remodeling would include the most environmentally advanced materials to avoid future remediations a generation from now. “I’m hoping when we remodel it we can use the newest materials,” Jones said. While the remediation of the auditorium continues this summer, the Saxe Middle School Building Committee has hired JCJ Architecture to produce fuller designs on options for town elected leaders to decide whether to fund an expansion of the school to meet a projected rise in enrollment. The project began last fall as an auditorium renovation estimated to cost $5.3 million, has grown to a now-proposed $16.9 million, 25,000 square foot expansion with 12 new classrooms to accommodate an expected spike in enrollment. A second expansion option, costing $13.085 million would fix the auditorium and add eight classrooms. The board also approved $21,250 to hire Playground Maintenance Corp. to repair jungle gym equipment in the playground in Mead Park, which was built in 1997. Parks and Recreation Director Steven Benko said the work includes replacing the tube of the cracked spiral slide at the park, and a vibrating “clatter” bridge needs bolts and hanging brackets replaced. The selectmen also voted to establish a five-member New Canaan Playhouse Committee to consider ways to save the movie theater on Elm Street. The appointed members of the group are Neil Budnick, a member of the Board of Finance; three town council members, John Engel, Steve Kasrl and Joe Paladino; and Selectman Beth Jones. A Department of Public Works report completed during this budget season found the playhouse needed between $3 million and $4 million in capital improvements to comply with modern building codes. First Selectman Rob Mallozzi said the group would look at the possibility of both town and private investment to revamp the theater given the town’s other anticipated capital project costs. “There are a lot of options to consider and people are interested in the Playhouse,” Mallozzi said.